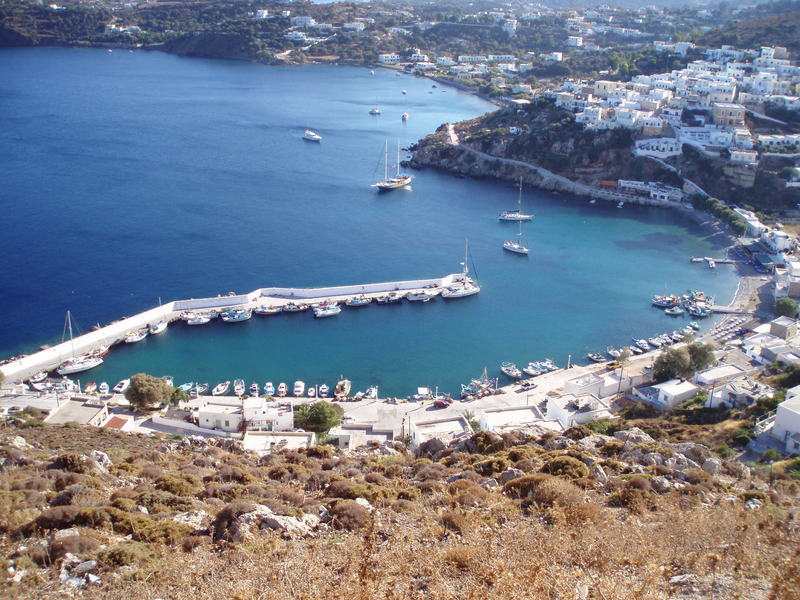 Martyn and I thought long and hard about moving to Greece, more specifically, to Leros. Then Brexit reared its muddled head and we decided to ‘wait and see’. Well, the waiting isn’t over and we still don’t know whether it will ever be a possibility. Writing a novel that’s partly set in Leros has helped transport me back from time to time since we were last there in September / October 2018. The name of the book, JIGSAW ISLAND, is because of the shape of Leros, like a floating piece in the Aegean Sea. It’s also a place where the leading character discovers some missing pieces in her life. JIGSAW ISLAND is due for publication this year. Meanwhile, photographs enhance the memory… Pandeli is one of my favourite favourite places – where old and new friends live and work in the community – and Pandeli harbour is a favourite view. This entry was posted in Contemporary Women's Fiction, Fiction, Greek Islands, new writing, Writing. Bookmark the permalink.